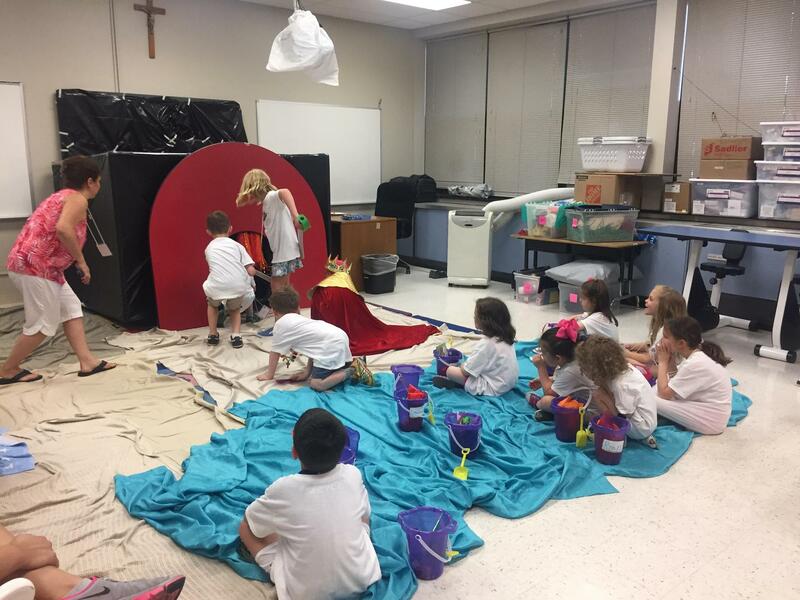 Vacation Bible School takes place annually in June. 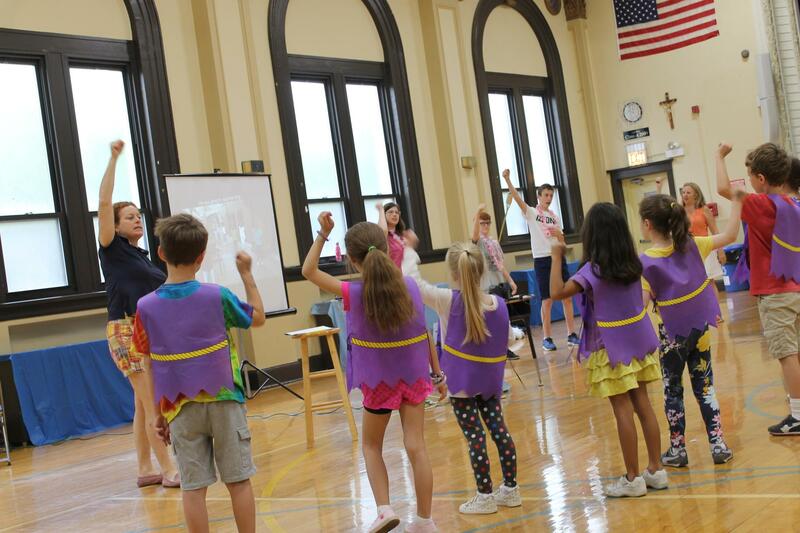 Parish children ages 4-10 spend the mornings - from 8:45 - 11:30 am hearing the message of the gospels through song, story, games and activities. 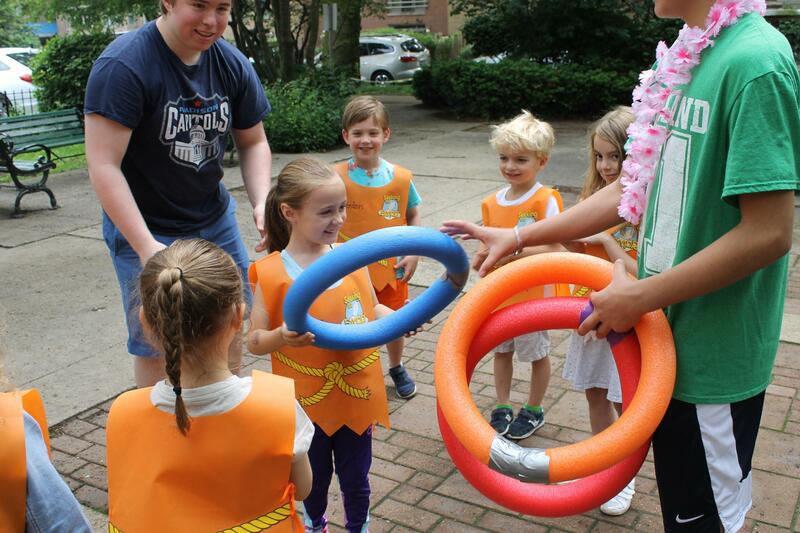 The week culminates with a prayer service and hot dog cookout on Friday. Watch the bulletin for more details! 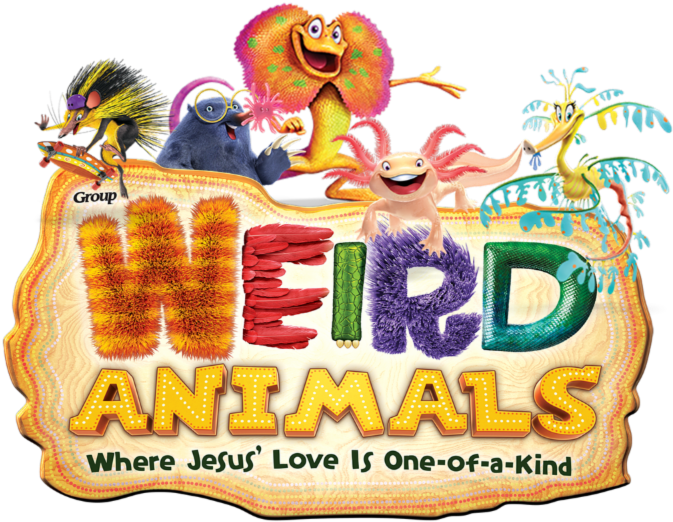 Registration for Vacation Bible School 2019 "Weird Animals" is OPEN!